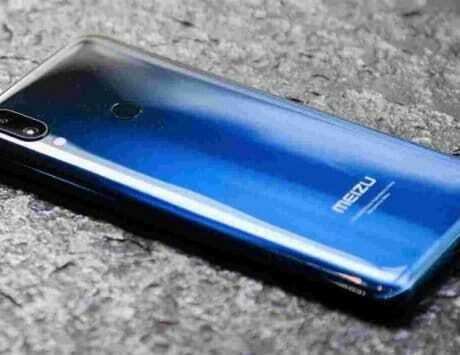 Meizu E3 might arrive in three different variants focused on gaming and photography enthusiasts. 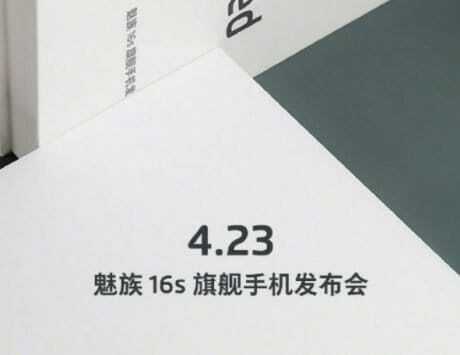 Meizu is launching its next smartphone dubbed Meizu E3 on March 6. 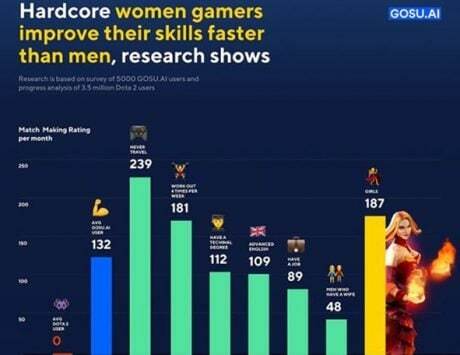 The company has started sending out media invites for the event in a weird fashion. 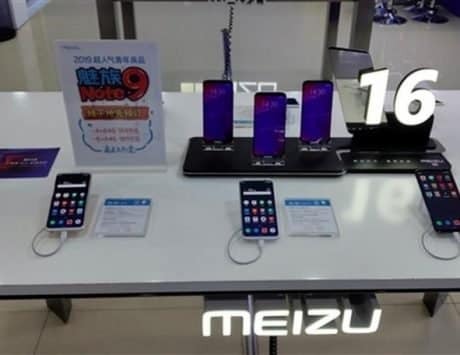 The Meizu E3 invites are being sent in the form of frying pans, and a big DSLR-like mug. According to GizChina, the DSLR-like mug is based on Canon 70-200mm zoom lens while the frying pan has the Meizu logo along with the words “E3 G” written on it. The device is said to be a special gaming variant of the standard E3. The DSLR-like mug, on the other hand, has E3 P inscribed on it, suggesting a photography-centric variant. 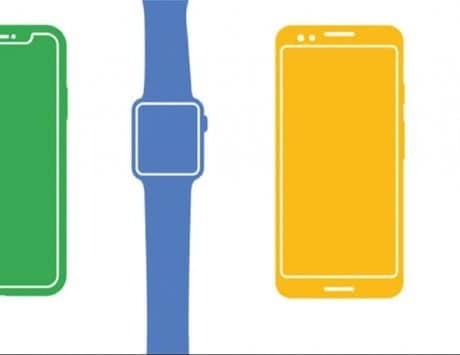 The launch is scheduled for March 6, but complete specifications of the device is already out in the wild. 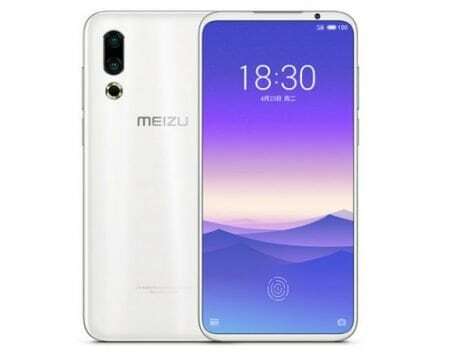 Meizu E3 has appeared on TENAA with model numbers M851M and M851Q. 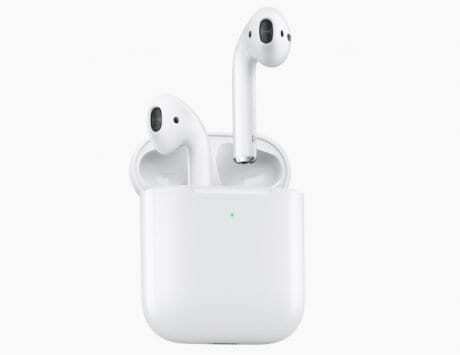 The leaked specifications suggest it will feature a 5.99-inch display with a Full HD+ resolution of 2160×1080 pixels. 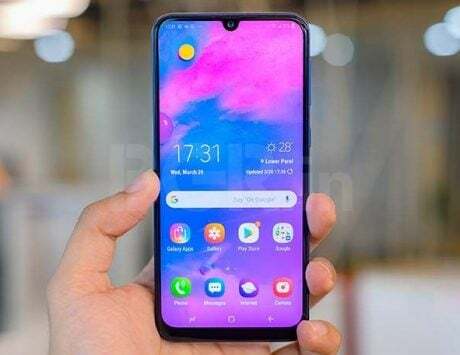 The smartphone is expected to be powered by a MediaTek Helio P70 chipset clocked at 1.8GHz, and option for either 4GB or 6GB RAM. 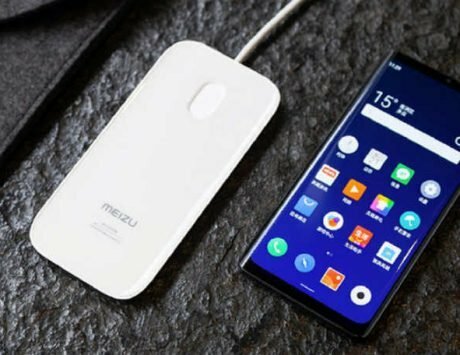 The Meizu E3 is expected to be available in 32GB and 128GB storage variants, and support expandable storage up to 128GB via microSD card slot. 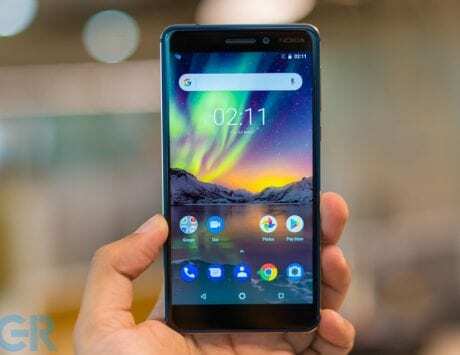 The smartphone is also expected to feature dual rear camera setup with a combination of 12-megapixel and 20-megapixel image sensors. It is also likely to feature an 8-megapixel front-facing camera for selfies. The TENAA certification shows that the smartphone will run Flyme 6 based on Android 7.1.1 Nougat. The smartphone is expected to pack a 3,300mAh battery under the hood. It is likely to be available in Obsidian Black, Champagne Gold and Dark Blue colors when it becomes official.